MILITARY AUTHOR RADIO IS BACK! 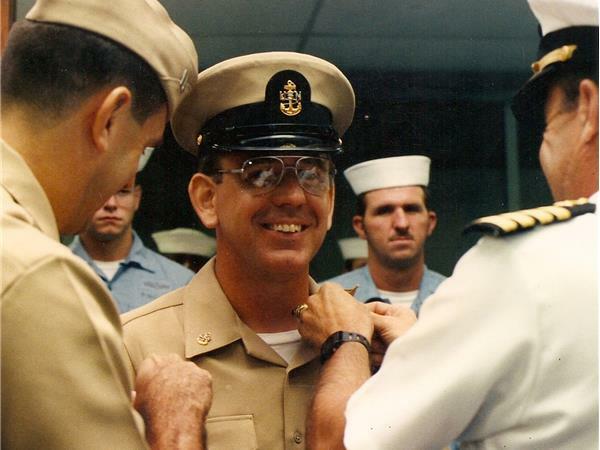 Roger L. Chaney, LT, USN (Ret. 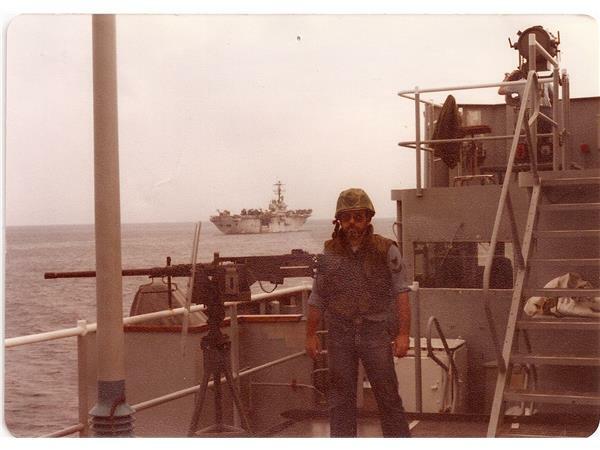 ), enlisted in the United States Navy in Indianapolis, Indiana on Halloween Day 1979. 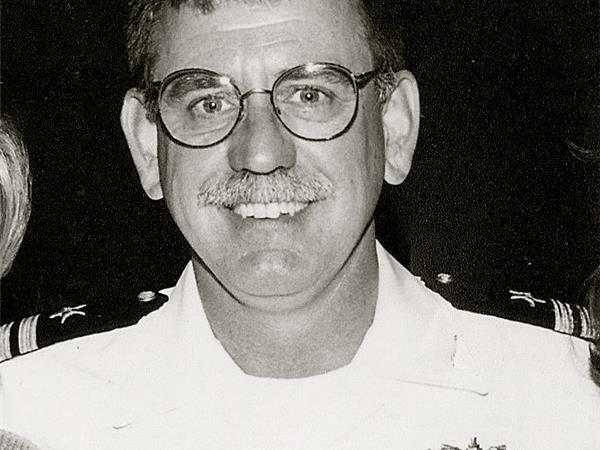 He reported to Recruit Training Command, Orlando, Florida for what would be a three-year enlistment, but twenty-three years and ten pay grades later, he retired as a Limited Duty Officer Lieutenant in San Diego, California. Ships he served on include U.S.S Farragut (DDG-37) Norfolk, VA:, U.S.S. W.S. Sims (FF-1059) Mayport, FL; U.S.S. Vreeland (FF-1068) Mayport FL; U.S.S. El Paso (LKA 117) Norfolk, VA; U.S.S. Pyro (AE-24) homeport Concord, CA; U.S.S Constellation (CV-64) San Diego CA; While stationed at Naval Station Mayport, FL, he was selected as a Finalist for the 1988 Commander in Chief Atlantic Fleet Shore Sailor of the Year. 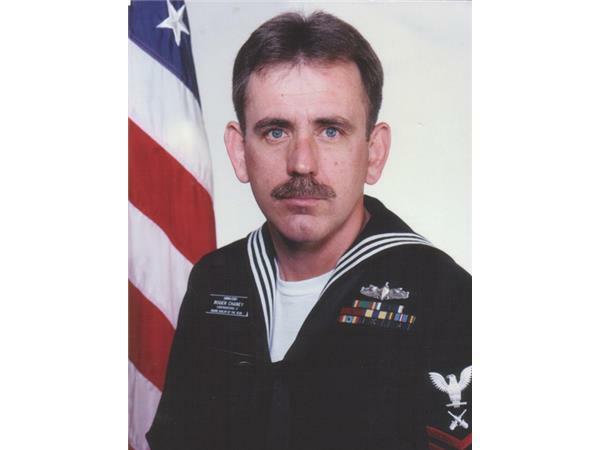 Roger retired from active duty November 2002, Point Loma, CA. The Chaneys reside in the Midwestern United States where they enjoy restoring vintage Jeeps and traveling to antique car shows and cruise-ins.